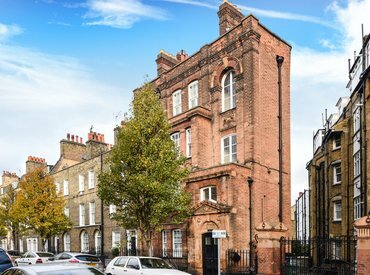 A particularly spacious one bedroom apartment in excellent condition within this award winning development of the former Hartley's Jam Factory quietly situated within easy reach of Bermondsey Street and London Bridge station. 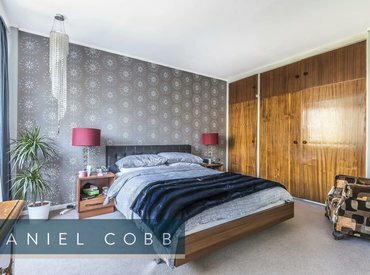 Daniel Cobb are delighted to offer this recently redecorated stunning two bedroom first floor flat with planning permission to add a mezzanine level. 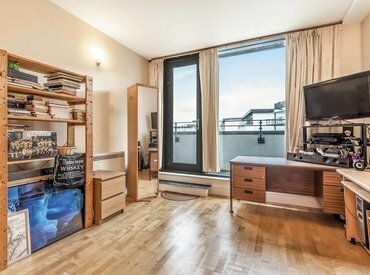 A fantastic top floor one bedroom apartment with great views across the London skyline. Bordering Kennington Park, this new build development is close to Oval Underground Station. 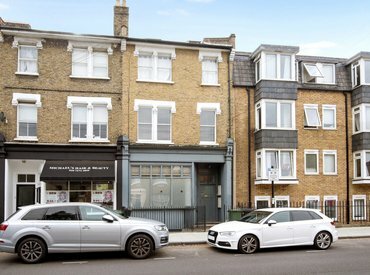 A fabulous one bedroom top floor flat, with separate kitchen and dining room on one of the sought after streets in Kennington. 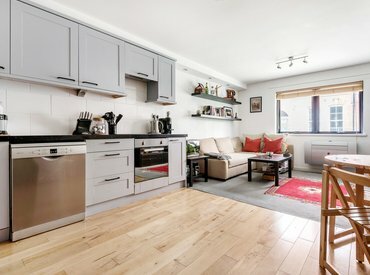 Daniel Cobb are pleased to present this fantastic one bedroom flat on the first floor of this popular development in central Kennington. 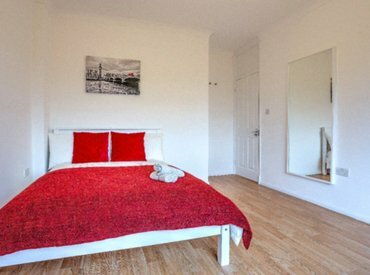 The flat is extremely well presented, and stylishly decorated throughout. 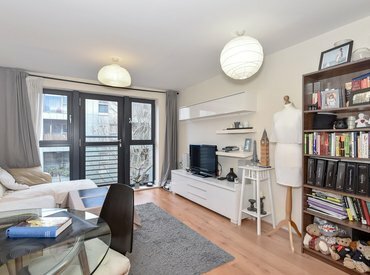 A stylish, very good size one bedroom flat on the ground floor of this sought after 'purpose built' block in Kennington, with a share of freehold. 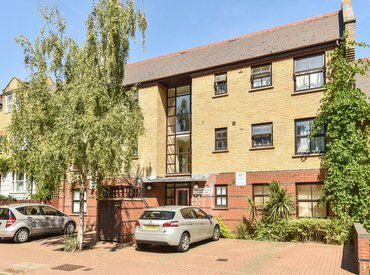 A one bedroom apartment on the fourth floor of a popular modern development built in 2005. 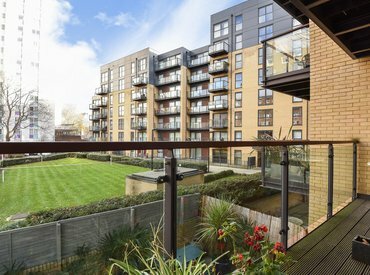 Full width south eastern facing balcony providing open views towards Tower Bridge and Canary Wharf. 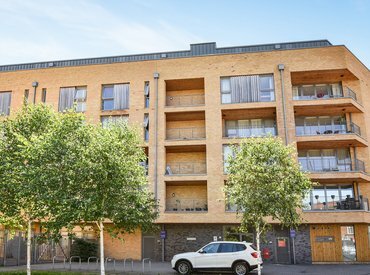 An excellent one bedroom apartment on the third floor of this popular and well maintained development, situated within walking distance of Bermondsey underground station and with the benefit of a secure off street parking space.